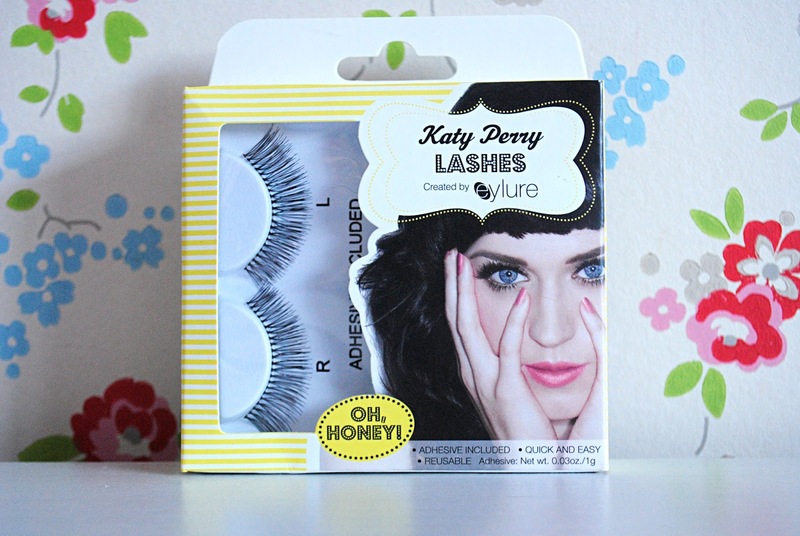 I feel like it's been quite a while since I reviewed any false lashes, so I'm rectifying that today by letting you know about how I got on with Katy Perry's lashes in 'Oh, Honey!' 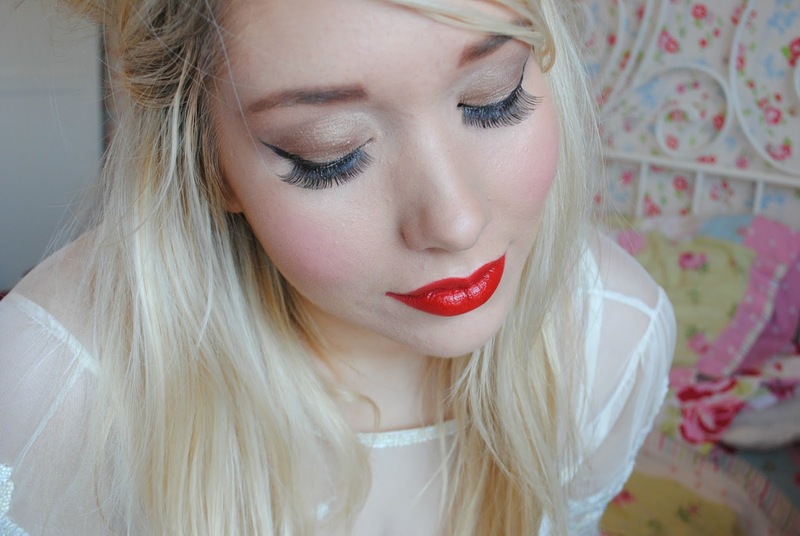 Believe it or not, I've actually never tried Katy Perry's lash range with Eylure until very recently. You know me, I'm not one to splash out on lashes that cost more than a fiver, so these hadn't really been under my radar until I saw them on offer in Superdrug a little while ago. I scooped up a couple of pairs straight away and had high hopes that they'd fulfill my lash expectations. Honestly, I really like these lashes. They're ideal for someone who wants to give falsies a go but is a bit scared about them looking too fake - they're super fluttery, easy to apply and are ideal for achieving that Bambi-eyed look. 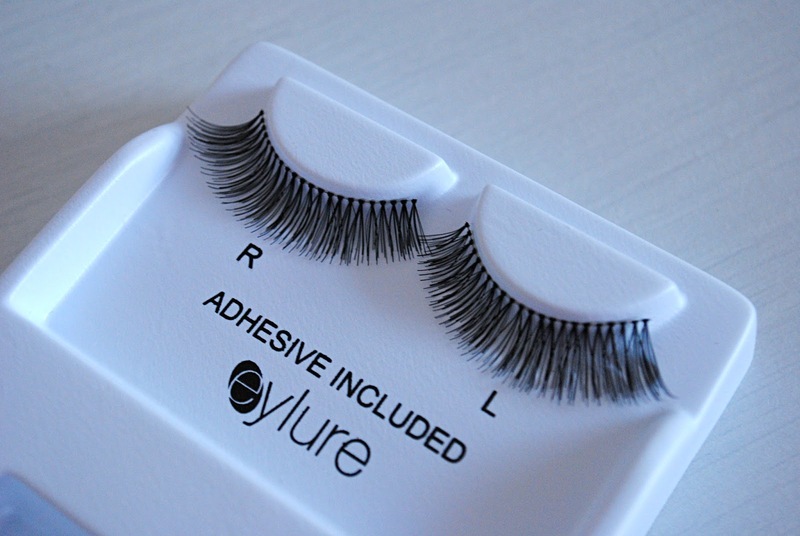 I actually found them to be really similar to my Primark fluttery lashes - they're a really similar style, and whilst the Eylure lashes are obviously better quality and easier to apply, I'm not sure that's enough to warrant me purchasing these over my Primark faves (which come in at a bargainous fiver). However, there's no denying that these lashes are very Katy Perry-esque (well, come on, she did design them) and I'm really looking forward to trying a few more of the styles in the Katy Perry range. Have you tried Katy Perry's false lashes? What did you think to them?